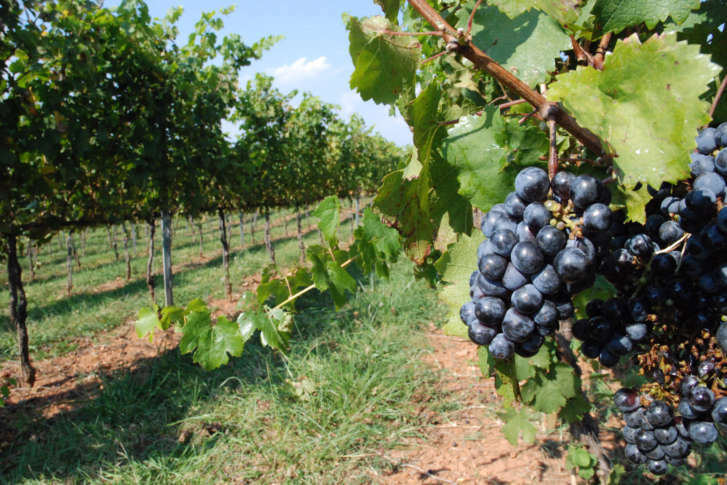 This year’s deluge has posed some challenges for grapes growing in Virginia, since vines do best under dry conditions. 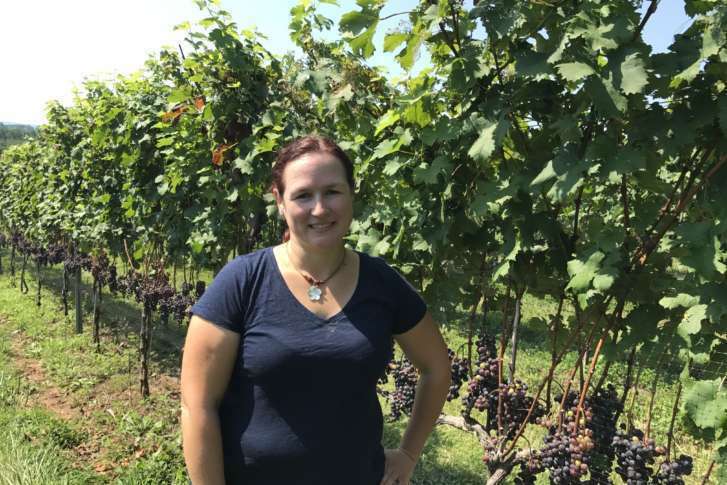 So, how have area wineries faced all that drizzle and sizzle? 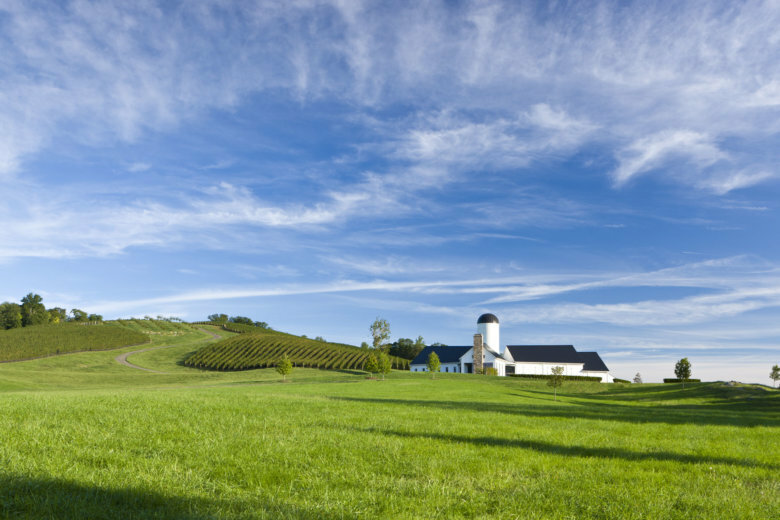 What’s the best winery in the D.C. region? WTOP readers and listeners nominated some great spots. Now it’s time to vote for your favorite. 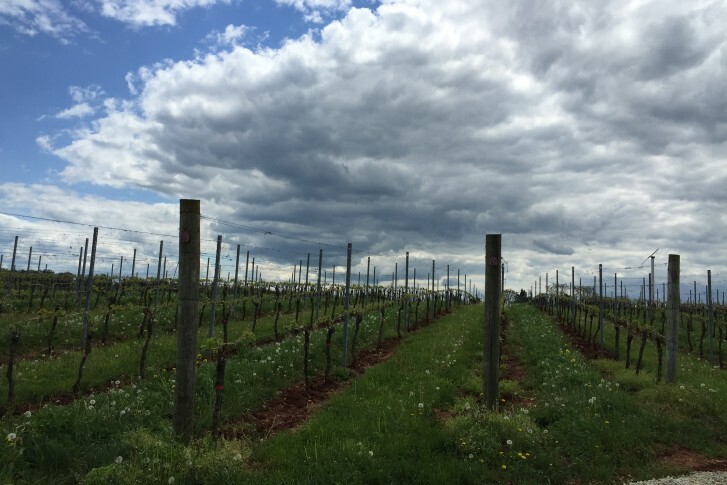 The annual Governor’s Cup, presented by the Virginia Wineries Association, went to King Family Vineyards, from Crozet, for their 2014 Meritage. 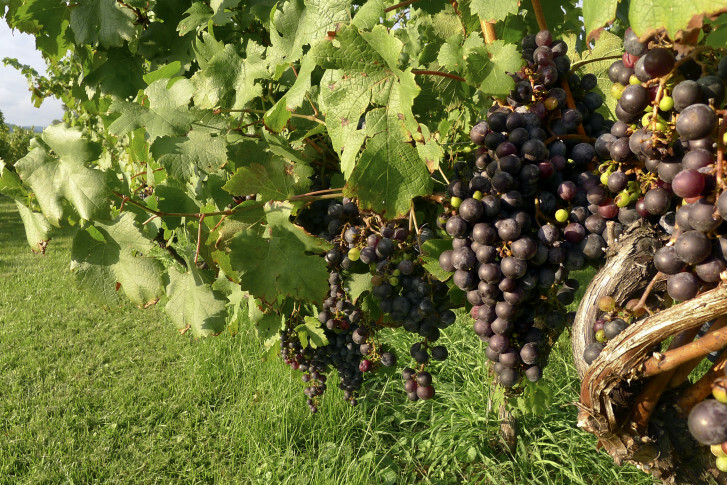 October brings changing leaves and Halloween but this year, it also marks the 29th annual Virginia Wine Month. 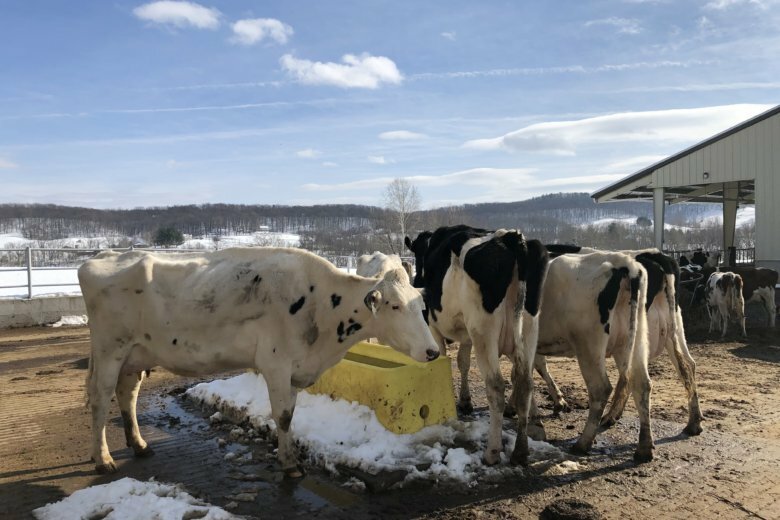 Here’s everything you need to know to celebrate the commonwealth’s booming industry. 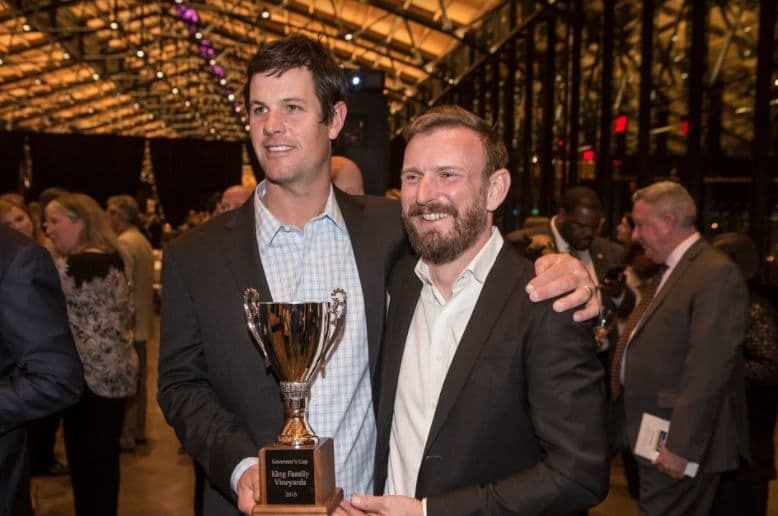 The Old Dominion is gaining a reputation for producing some top wine, as evidenced by the recent results of the annual Virginia Governor’s Cup Wine Competition. Move over, California. Some unsuspected states are turning out some of the best wines. 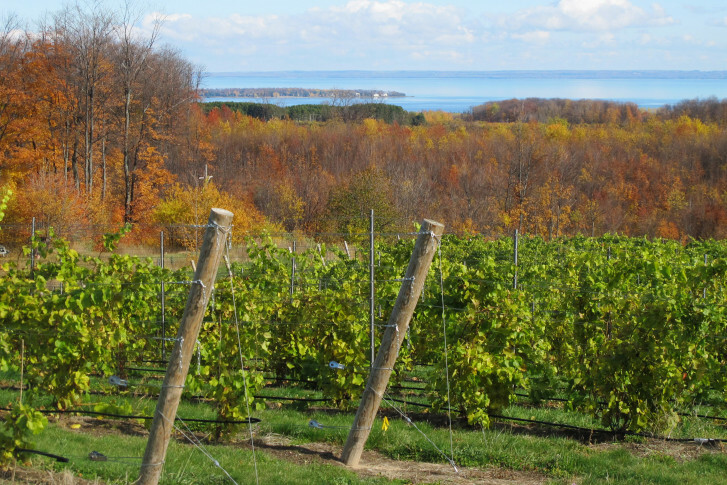 An expert sheds insight on America’s booming wine industry. 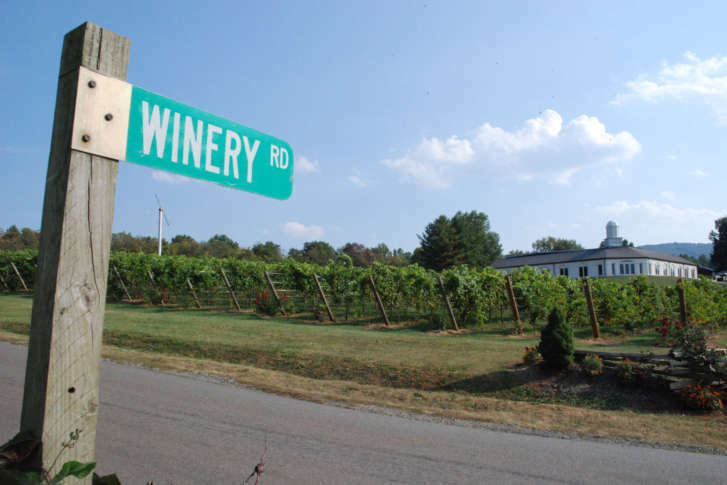 Virginia’s wineries face a major roadblock: There are not enough grapes growing in the Commonwealth.